It’s worth over seven billion dollars – a Californian biotech company that makes drugs aimed at treating cancer, heart disease and neurological disorders. And it has an unfortunate name. 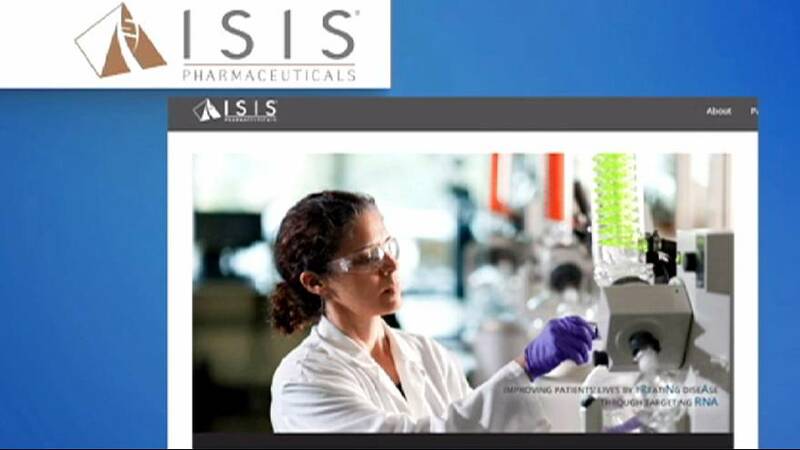 ISIS Pharmaceuticals is now thinking of changing it, “the company’s vice-president told CNN Money:“http://money.cnn.com/2015/11/16/investing/isis-pharmaceuticals-paris-attacks-name-change/. Fed up with being linked with the terror group – not least after the latest Paris attacks – the company says the name simply has too many negative connotations. The awful tragedy, a senior executive said, weighs on us a bit. No decision has been taken or new name chosen. But it marks a shift in policy from last year, when the company’s CEO Stanley Crooke defiantly said in an interview with CNBC ‘we’ve been ISIS for 25 years, and I don’t feel I want to capitulate to these terrorists by changing my name. They can change their name’.